Fitness is a huge part of wellness. 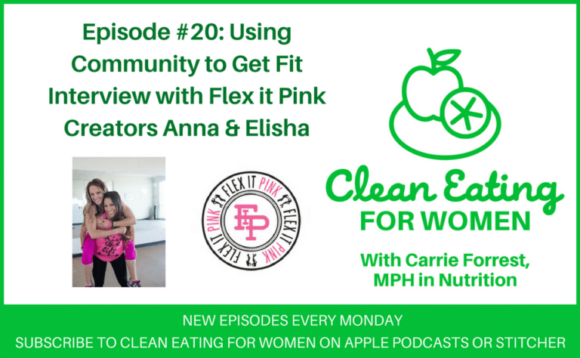 I’m thrilled to talk with Anna and Elisha, the creators of the fantastic online community Flex it Pink, about using community to inspire women to get fit. Get my Clean Eating 101 freebie e-book by leaving a review of the Clean Eating for Women podcast on Apple Podcasts. Email Carrie@CleanEatingKitchen.com with your review name to get this free resource! This sounds like a great way to be supported when you are looking to up your fitness regime, it sounds so easy to become part of as well. Great product! I love the whole idea and concept of this! Thanks for sharing! Making a difference with my family does start with us. I was talking to my husband about this topic 2 weeks ago. some people need certain products to struggle. some people could having all the natural things… eat healthy food and do some exercise is enough. everything is depends on you. Women lack motivation most of the time! This is such a great support group encouraging women to stay fit. wow what a fantastic podcast. IT was fantastic to hear about Flex it Pink and the amazing community and support it has been having. Just amazing! 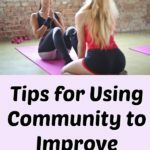 I have been looking for more tips with my fitness community and motivation!! Thanks for sharing!! I want to listen to this one! That sounds like a really great program! I love seeing people inspire and help each other in a community. Wow, I am proud of her for losing 82 pounds. That is no easy feat at all! Sounds like a great episode. I will certainly have to give it a listen. What an interesting podcast. It sounds like a great program. Thanks for sharing this with us. This is something I need these days. Something to motivate me to start to get in shape. Thanks for sharing! I love how you encourage and empower to great health. Great podcast. Wow. I like that Alicia does it for her kids. Awesome story! Fitness is such an amazing way to feel empowered in yourself. 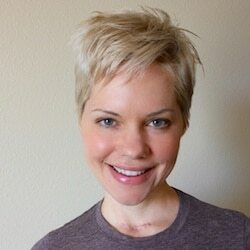 This is such an amazing podcast. I’ve been dieting for a month and have lost less than 10lbs. It takes some serious dedication to lose 82lbs, wow! I find these so helpful. I listen so many and and it a great way of getting information when suits me. This one sounds very helpful and informative. 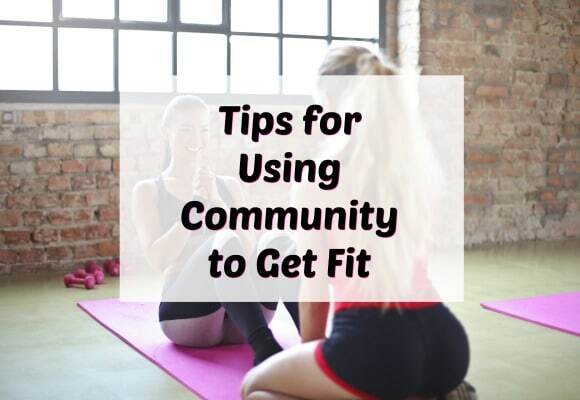 I do so much better with accomplishing my health goals when I’m working with a community. Very supportive community of women. Agree that it is Ok to put your needs first. Healthy moms means healthy babies!